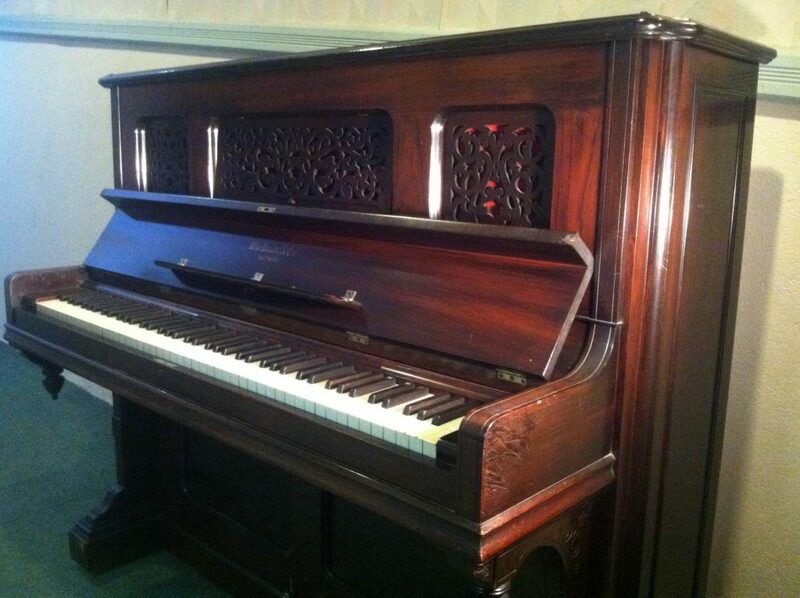 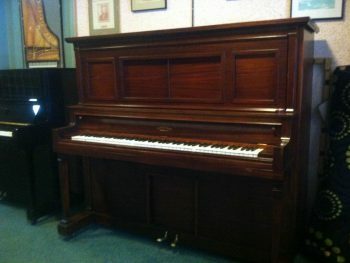 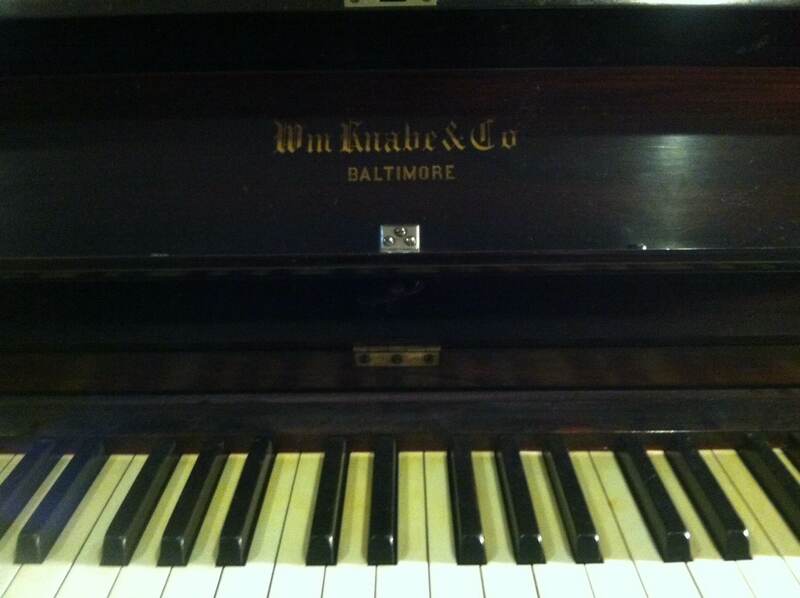 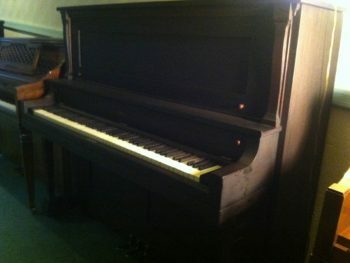 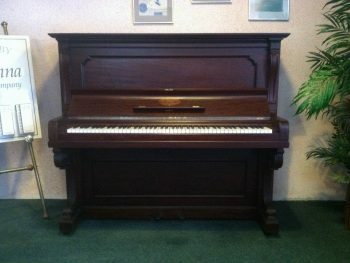 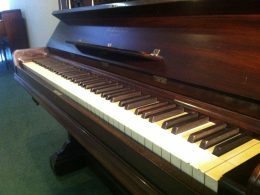 This piano is a turn of the century piece. 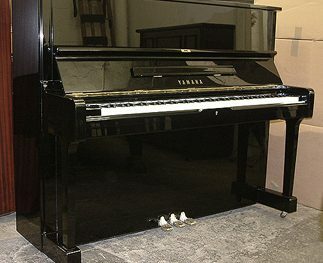 The finish is original, but in good condition. The interior has been reconditioned and plays well.